Stock product - detailed vector illustration - Illustration Vector Collection - Booth Stand 3D Exhibition Isometric People - created by Aurielaki. Image formats EPS AI JPG. 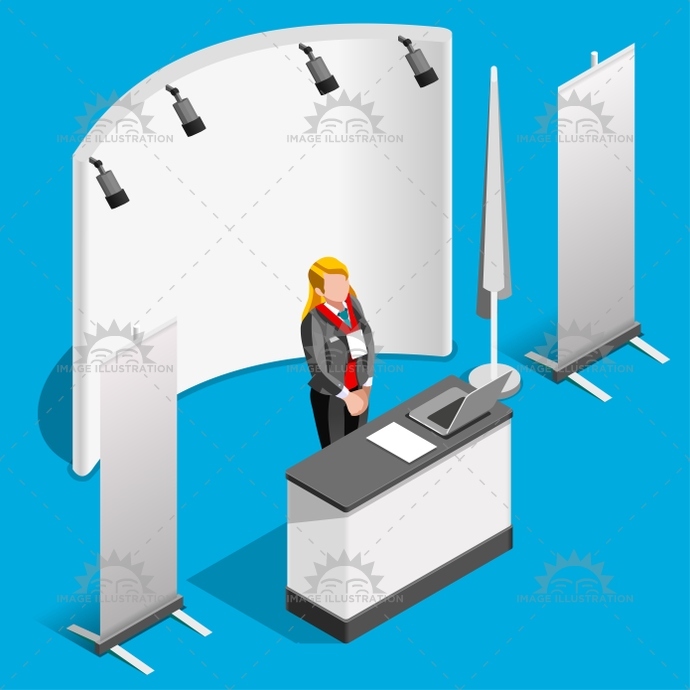 SKU: Booth-Stand-3D-Exhibition-Isometric-People-Vector-Illustration-AurielAki. Categories: Isometric Business People, Market Department People. Tags: 3d, advertising, agency, area, booth, collection, commercial expo, computer, corporate, counter, creative, demo, demonstration, design, desk, display, exhibition, front, hall, hotel, icon, illustration, info point, information, isolated, isometric, item, mockup, panel, people, product exposition, promo, promotion, promotional, reception, retail, roll up, sale, set, shop, show, sign, signage, stall, stand, store, trade, vector, woman.